Your smile is one of the most important aspects of your face, and it represents your confidence and mood. When you are proud of your smile, you tend to smile more. Did you know that smiling improves your mood and makes you more approachable? 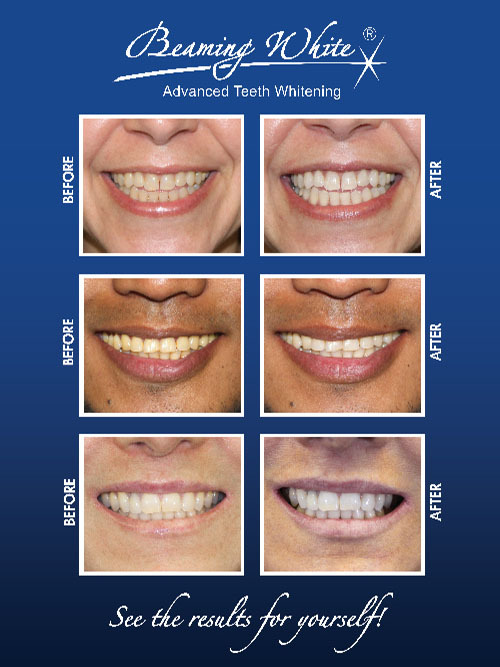 Our Beaming White professional teeth whitening system will make sure that your teeth are bright and white. Giving you a beautiful winning smile. What is the Beamimg White System? The basic system utilizes a proprietay 16% hydrogen peroxide teeth whitening gel that is highly effective yet safe for sensitive teeth. The gel is too strong to use with whitening trays so we use a paint-on system in which the gel is carefully brushed onto the teeth with a built-in pen style applicator brush. Soft mouth tissue is protected with the use of a cheek retractor and vitamin e swabs. 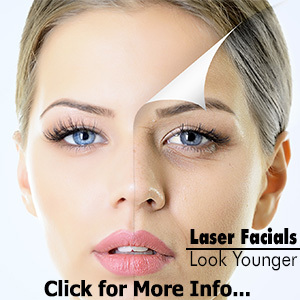 ReGen Laser gives you the full service of three back-to-back applications of 10-20 minutes each. Be very wary of others offering cheaper deals. Often spas will split up kits and use only one application. The system was designed to use all three applications to get the proper results. The first application mostly just opens the pores in the enamel. The second application begins to visually whiten the teeth, and dramatic whitening results are achieved during the third application. We recommend following up with a take-home kit or pen to prevent color regression and further enhance the results. 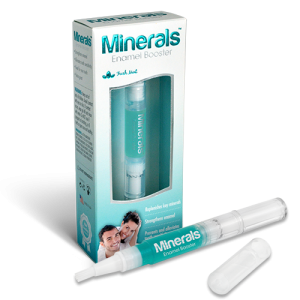 And finally, ReGen Laser recommends you purchase Minerals Enamel Booster which will seal in the results, alleviate any tooth sensitivity you may experience (if any), and to remineralize and strengthen your enamel. On average people see their teeth get 4-8 shades lighter. This system works on natural teeth only. Yes, teeth whitening does work on natural teeth that have experienced some surface and/or subsurface stains from eating, drinking or smoking things that leave stains on or in the tooth enamel. Most Beaming White customers have been very pleased with their results from our either the home whitening products or the professional system that ReGen Laser uses. ReGen Laser reccomends the professional system, but we also sell the home kits and follow up products like the Minerals Enamel Booster. Most people experience absolutely no sensitivity with Beaming White products. Only a handful of the thousands of people that used the Deluxe Home Whitening Kit (with 36% carbamide peroxide gel) have reported any tooth sensitivity or gum irritation. And less than 5% reported tooth sensitivity or gum irritation from our Advanced Kit – which is for professional use only and contains 16% hydrogen peroxide gel. Q – How Often Should I get Treatments? Hydrogen Peroxide Gel: Once every 6-12 months. Carbamide Peroxide Gel: Complete treatment once every 3-6 months. 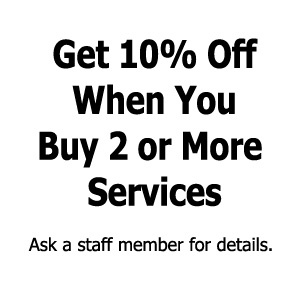 Maintenance treatments once a month. Non-Peroxide Gel: Once a month. Q – Can I damage my Teeth? Peroxide-based teeth whitening gels penetrate tooth enamel to lift stains within tooth dentin. This leaves the surface of the tooth enamel temporarily softened and pores open. Teeth are more susceptible to stains and erosion during this time and can also lose minerals at a higher rate during this time. We highly recommend the use of remineralizing gel immediately following a tooth whitening treatment. 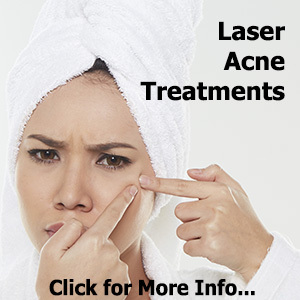 Of course, if you have any questions please feel free to ask our certified technicians at ReGen Laser. 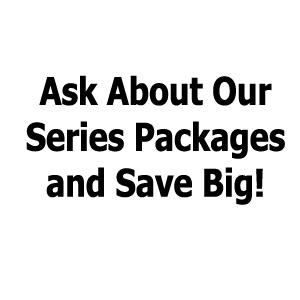 They can provide you with answers to any of your questions.